GSK's slightly better-than-expected results on earnings reported on Wednesday was helped by cost cutting and new HIV treatments. GSK announced a 4% increase in third-quarter sales, keeping it on track to deliver on full-year financial targets said Reuters. 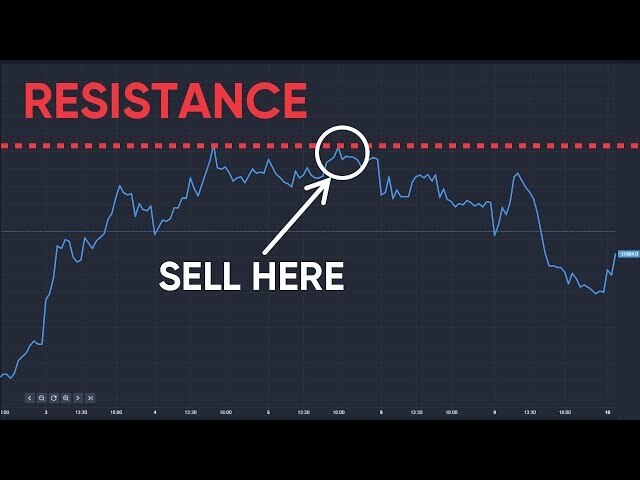 However, the pharmaceutical company saw it's share price tacked downward on Wednesday falling -4.63% in afternoon trading. Adjusted earnings per share rose 3% to 32.5 pence on sales of £7.84bn pounds slightly ahead of analysts' forecast of 31.8p and £7.88bn, according to Thomson Reuters data. Cost cutting and a weaker pound has been beneficial to the company. At constant exchange rates, GSK's preferred measure, the group reiterated that 2017 earnings were expected to grow by between 3% and 5%. The failure of generic companies to win U.S. approval so far for copies of ageing lung inhaler Advair helped in the quarter, although Walmsley said U.S. generics were "probable" in 2018. Reuters reported that GSK will look at acquisition options to bulk up its consumer health business as rivals like Pfizer and Merck quit the field, but its top investment priority is bolstering prescription drugs. 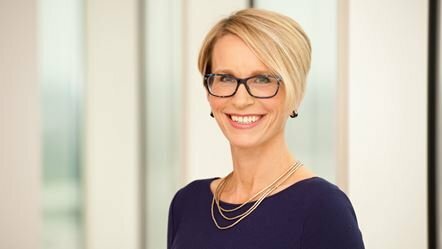 Chief Executive Emma Walmsley said on Wednesday, GSK sees itself as a "consolidator" in a fragmented consumer health sector, where scale and geographic reach are crucial and more businesses are likely to merge." She said, "We would look at these assets and really look at them carefully in terms of their complementarity ... but it is a question of looking at them and making sure we stay focused on returns."